Conan O’Brien has been doing a segment called Puppy Conan on his show. On the last night that he featured the segment he also featured Hamster Conan for the first time. 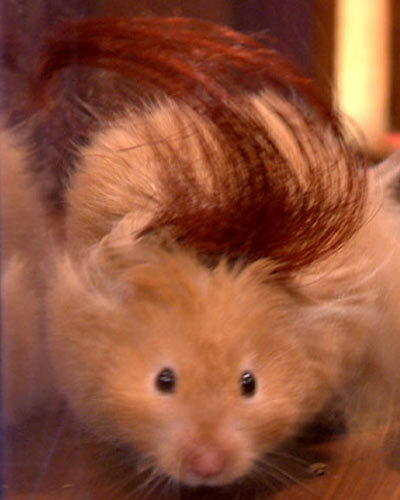 Just like with Puppy Conan, the hamsters had their own logo and an even smaller version of the show’s set. They were even wearing tiny wigs. 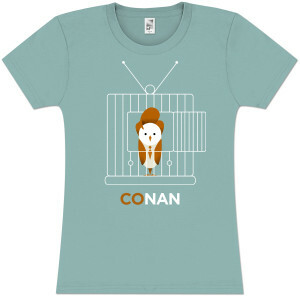 Here is the Clip of the show first showing the Puppy Conan segment, followed by Hamster Conan. 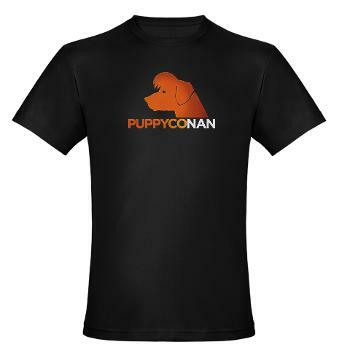 And merchandise is now available for Puppy Conan in the Team Coco store at cafepress!